OPNsense 16.1 – Crafty Coyote released. easy-to-use and easy-to-build FreeBSD based firewall and routing platform. OPNsense includes most of the features available in expensive commercial firewalls, and more in many cases. Give users, developers and businesses a friendly, stable and transparent environment. Make OPNsense the most widely used open source security platform. So why did we fork pfSense? OPNsense® is a fork of pfSense® that in its turn has been forked from m0n0wall®. We thank all those that contributed to these projects. OPNsense makes building the software easy and provides the tools to do so. The OPNsense team has a clear idea on how proper software should be written. The complete codebase is being reviewed and gets a huge cleanup. This leads to a codebase that can be used by developers and is maintainable. OPNsense wants to build a thriving community that gives and shares. Sources, tools and all you need to build it or verify the software. OPNsense is and will be available with the simple 2-clause BSD license. We believe an open source project should provide the sources and the tools to build it. The international core team currently consists of three people. The core team determines the project roadmap, it’s technical foundation and coding guidelines. So who are the people making OPNsense happen? An experienced software architect with avid interest in operating systems and firewalls. Consultant, developer and engineer with a focus on quality. First time right. A creative thinker with over 15 years of experience in networking and telecommunications. The OPNsense project is founded by Deciso B.V.. The support and history of Deciso gives the OPNsense project a stable environment. The company has a long history in providing networking solutions using open source software. Other companies and parties are encouraged to join our effort and create a thriving community to make OPNsense as successful as it can be. 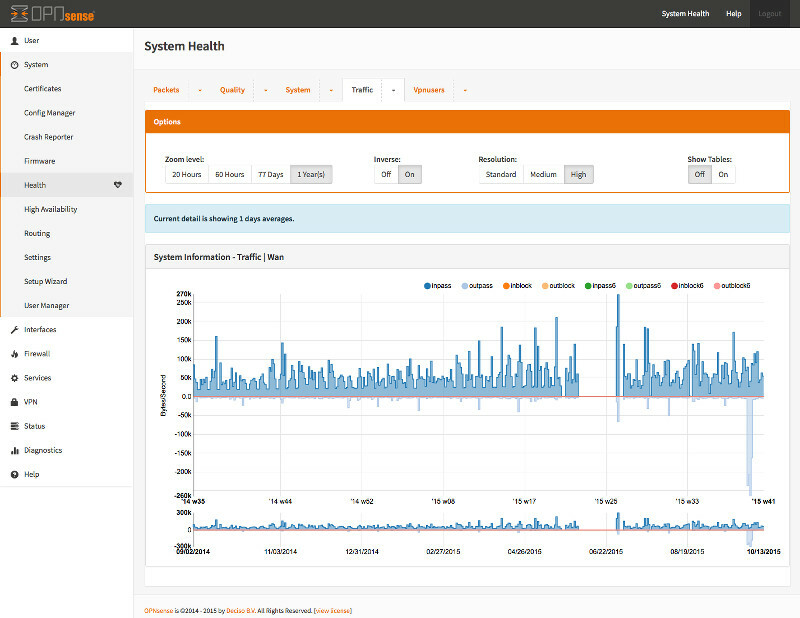 2015 – January 2nd, Deciso launches OPNsense, a new open source firewall initiative. OPNsense 16.1 “Crafte Coyote” gereleased. Deciso B.V. - Securing Networks™ © 2019.